Differentiate your offerings with the leading card updating solution by Switch. Credit card issuance doesn’t end at activation. Get cards back into circulation and increase overall usage with CardSavr API. Seamlessly embed card provisioning technology into bank or credit union apps to reclaim and increase transaction volume. Utilize CardSavr to seize the uptapped potential for new or reissued card usage at any scale. 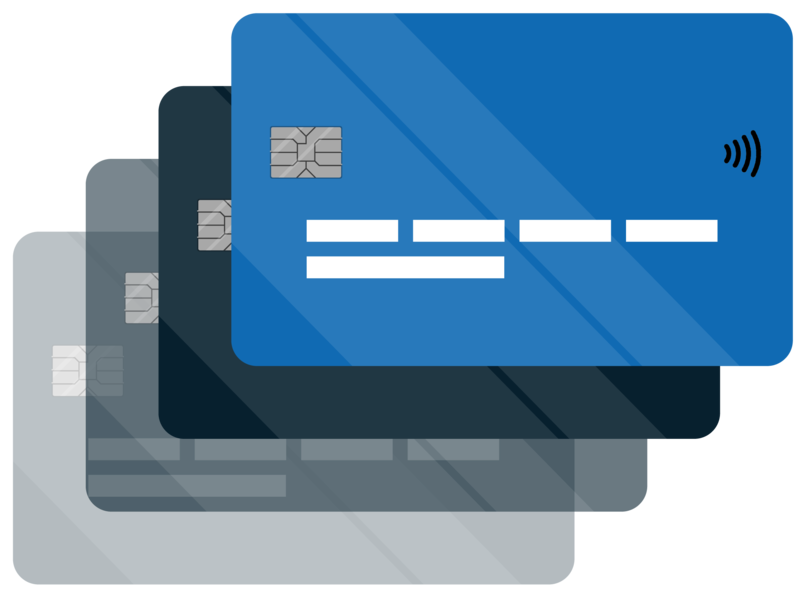 Update any payment card including virtual cards and tokens, making the benefits of virtual cards more easily accessible. CardSavr is the cleanest way to provision and implement virtual cards or tokens resulting in increased usage and security benefits. CardSavr API’s are highly secure for today’s advancing technology foundations including modern natural language applications. Cardholders can use digital assistants like Alexa, Siri, and Google Assistant to update their cards by voice to make for an intuitive process. Partner with Switch and increase transaction volume with the fastest and easiest way to update any card on any site.